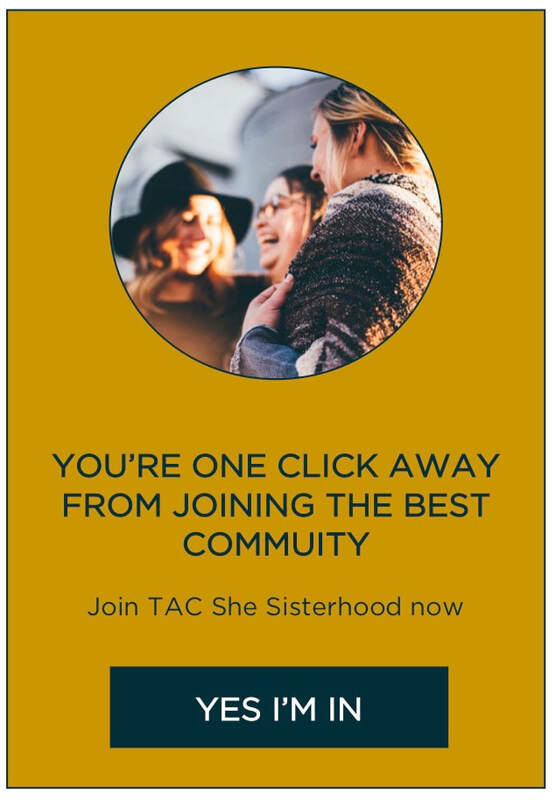 TAC She is specifically created for you, and the women around the world, to make it easier to create a life and career you love! 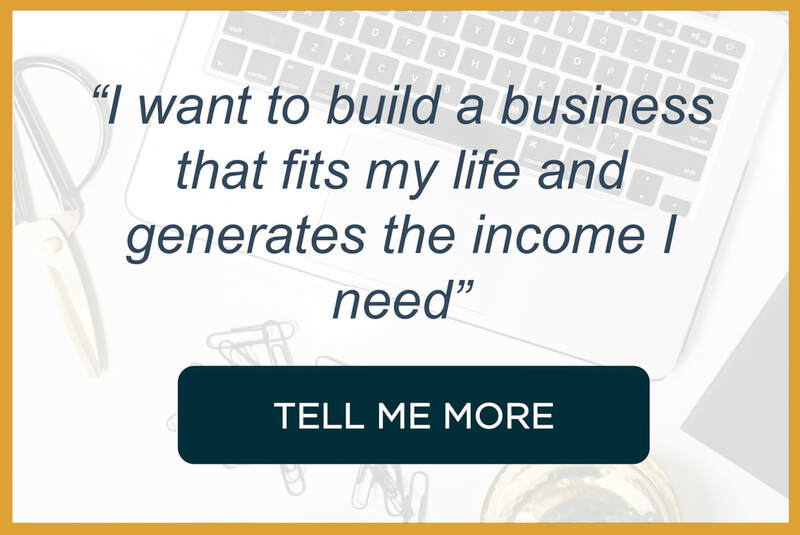 ​Thinking of starting your on business? Read '5 Reasons to quit your 8-5 and start your own business'. Are you struggling to get all your stuff done every week? The blog 'How to more done in less time' will give you useful tips what to do. Are you looking to create a new career? The blog '5 steps to a successful career change' will help you map your way. Are you leaving people with the impression that you want? Read this blog to get our 'Top tips to build your personal brand'. 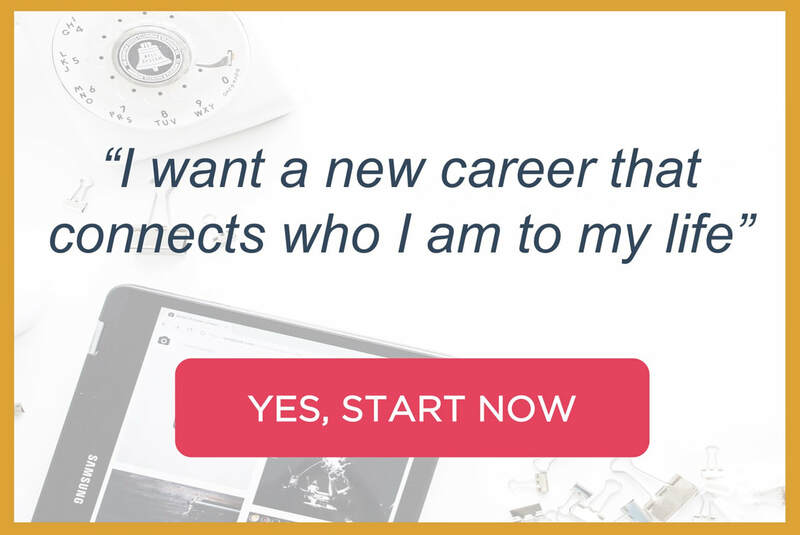 A career that connects who you are to your life. That builds on your strengths but also fits with all aspects of your life. We can help you on the way. We've created a toolkit that will help you move away from inertia and kick-start your next career now. How to save time by making effective decisions. ​"TAC She is a tremendous resource for working women. I have found the coaching a very positive and powerful process in my development as a leader. 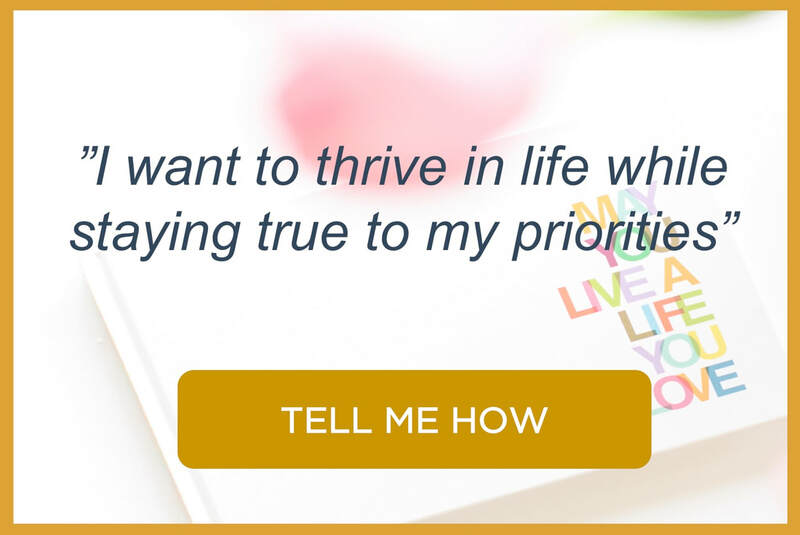 Coaching with TAC She has helped me envision, define and strategically go after my next big achievements. All of this has been done with positive, encouraging support from TAC She."